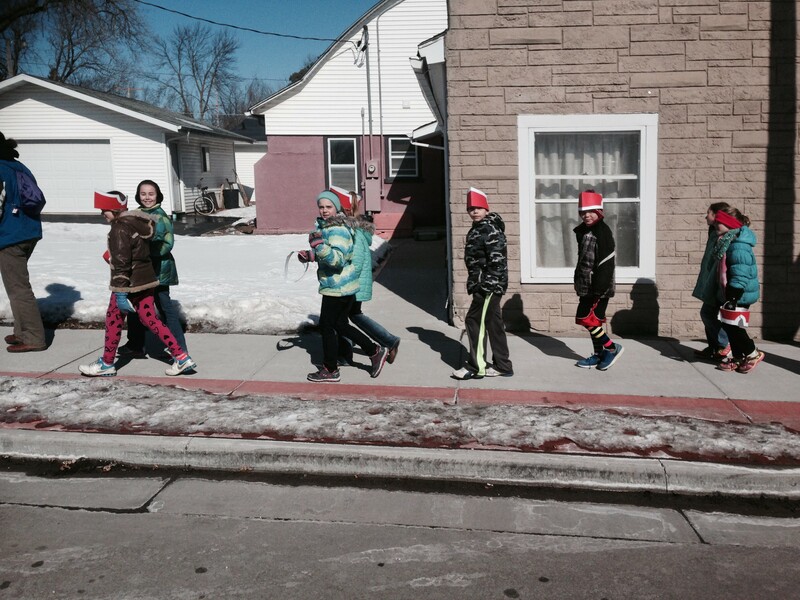 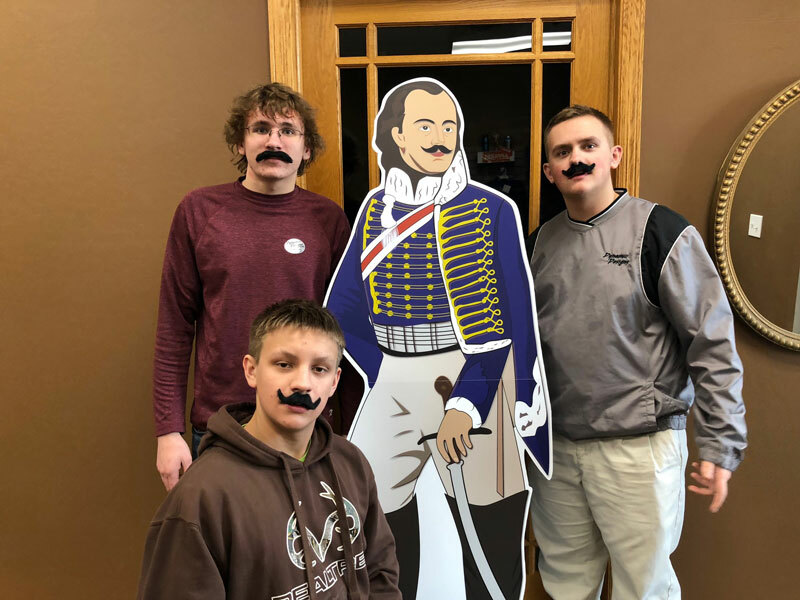 We began celebrating Casimir Pulaski five years ago by educating fourth graders in the Pulaski School District, on “The Story of Casimir Pulaski.” Last year over 300 Fourth Graders had a chance to tour the Pulaski Area Historical Museum, and had an opportunity to learn why we call this Village Pulaski. 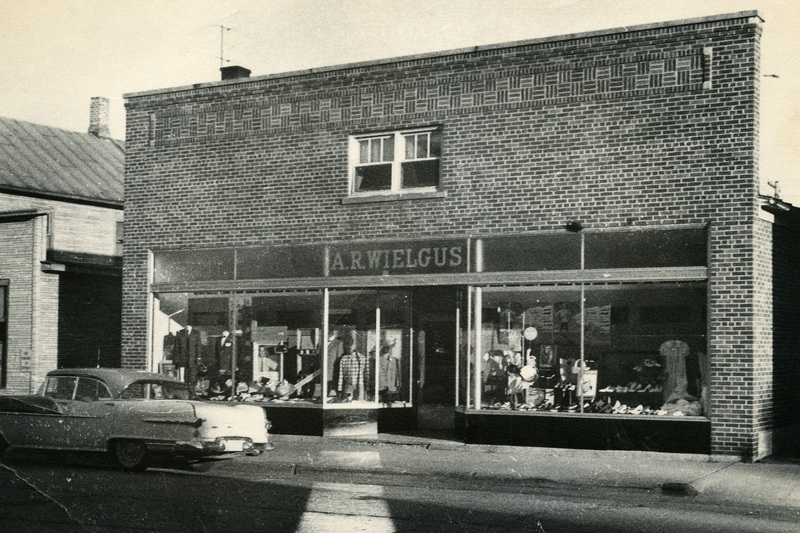 Rock Mannigel, a local historian and retired teacher is passionate about the history of Pulaski, and wants to educate our young people. 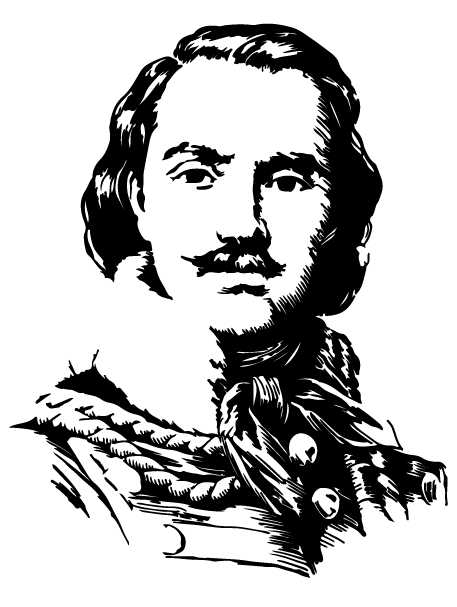 Check out this video and learn a little bit about Count Casimir Pulaski. 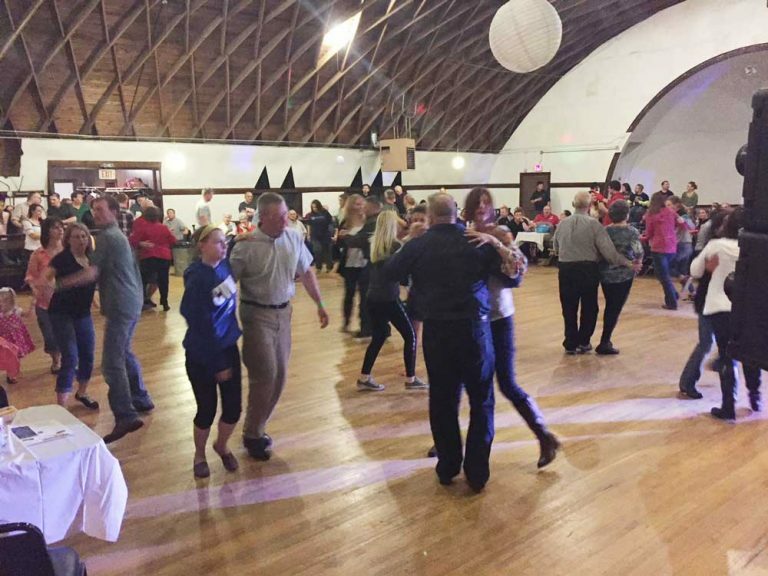 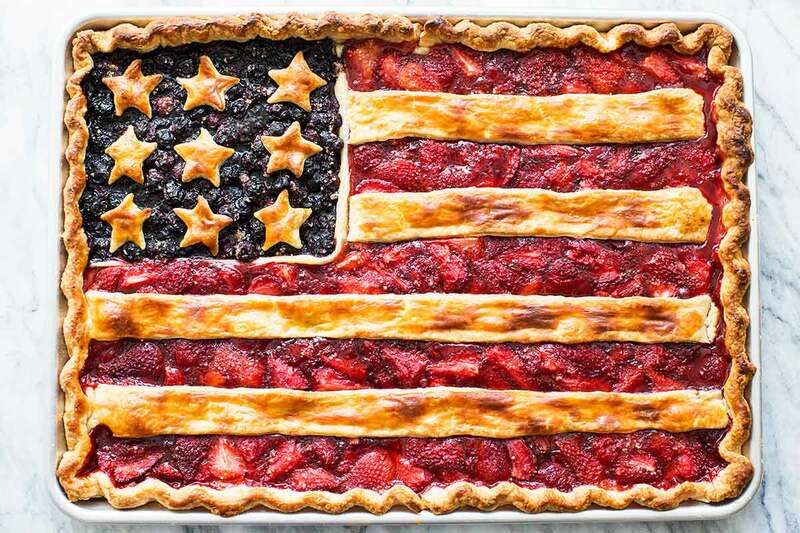 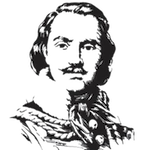 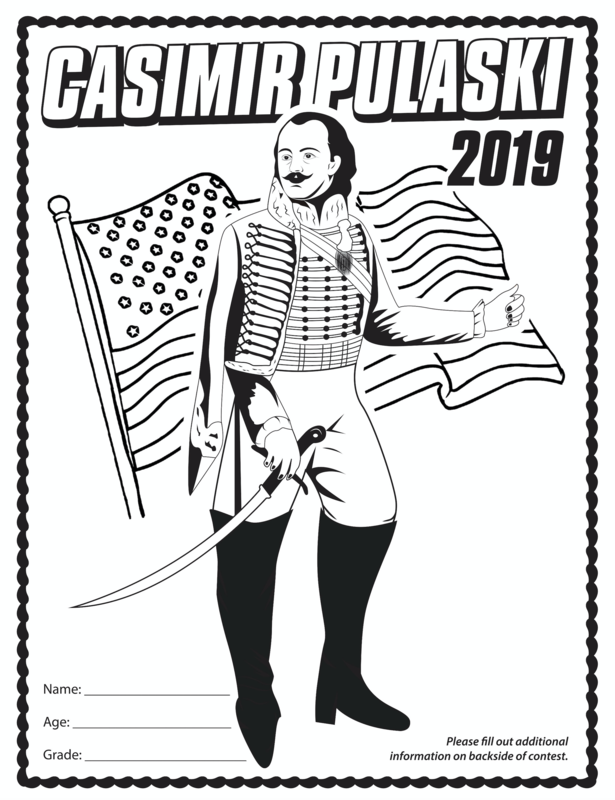 Casimir Pulaski Days is an event sponsored by Promote Pulaski, Inc - a 5013c organization whose mission is to promote history, education, tourism and business in and around Pulaski, Wisconsin. 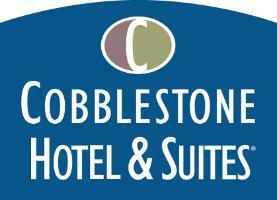 If you plan on staying the night, call the Cobblestone Hotel in Pulaski and mention “CASIMIR PULASKI” for an additional 10% discount on a room during Casimir Pulaski Week. 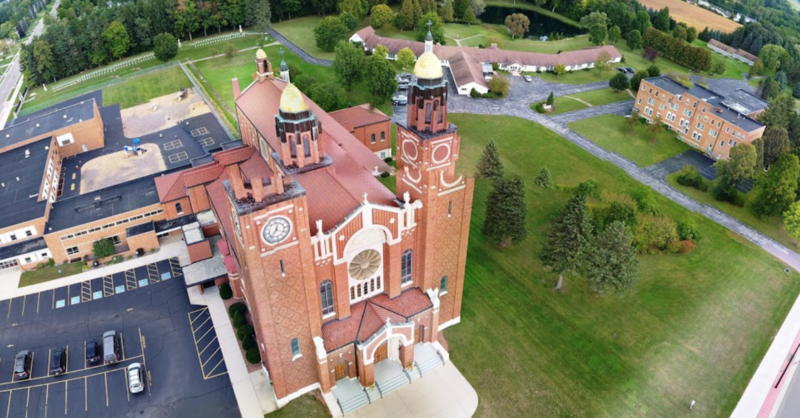 Designed and Maintained by Dynamic Designs Unlimited, LLC.